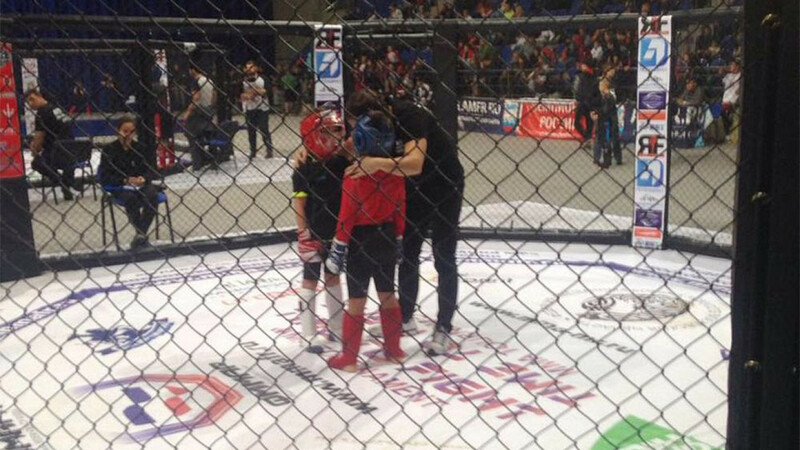 Russia’s mixed martial arts (MMA) union wants to ban fights involving children under the age of 12 after a recent tournament south of Moscow featured a 6-17 age category. MMA Union President Fedor Emelianenko filed a complaint with Moscow authorities on Saturday after an unofficial tournament was held in the southeastern Moscow suburb of Lyubertsy. Emelianenko maintains that children under 12 are banned from fighting and athletes under 21 are required to wear protective gear. 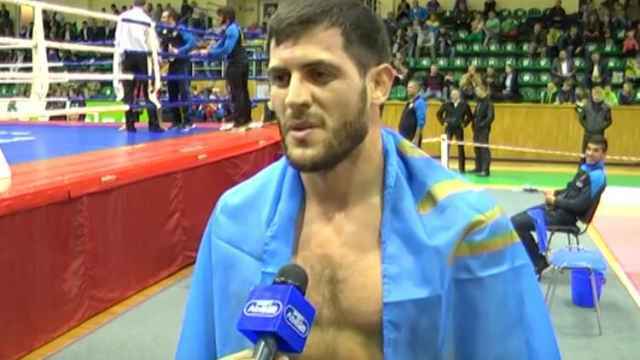 The union’s first vice president Radmir Gabdullin said on Thursday that the event’s organizer, the Russian MMA Federation, used legal loopholes to stage the bouts. “Now is not only the time to talk, it is time to shout about these legislative holes. Solving these problems is only possible by amending current legislation,” he said in the union’s online statement. According to Gabdullin and Emelianenko, the MMA Federation is not accredited with Russia’s Sports Ministry and is not authorized to organize events. 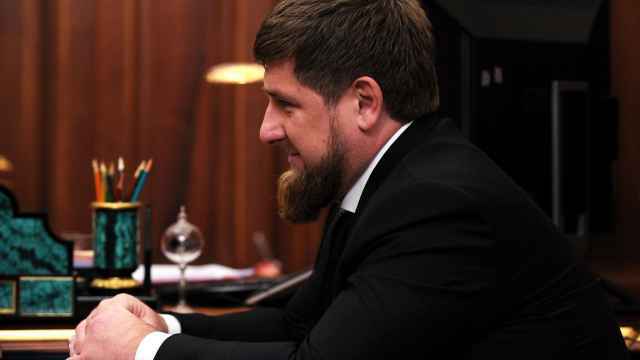 Emelianenko previously addressed underage MMA fights in 2016, after Chechen leader Ramzan Kadyrov’s three sons took part in a televised tournament. On Monday, Russia’s sports channel Match TV broadcast Kadyrov’s sons — 11-year-old Ahmad, 10-year-old Zelimkhan, and 9-year-old Adam — in boxing fights. 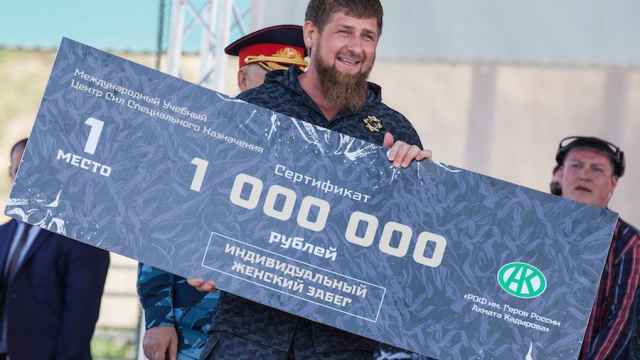 Chechen President Ramzan Kadyrov reportedly earned more than Russian President Vladimir Putin last year.